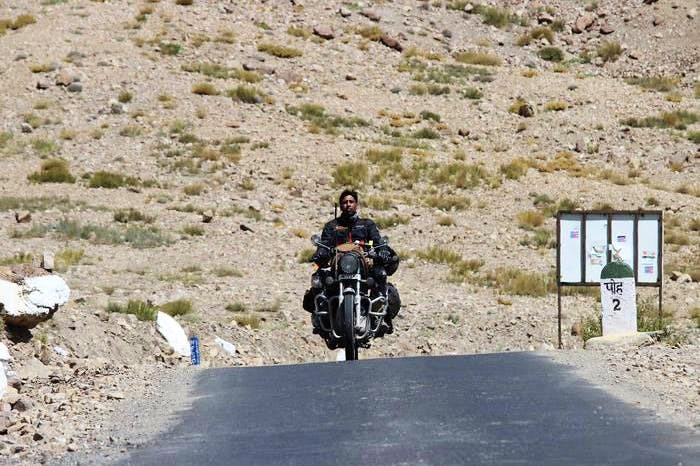 Are you a proud motorbiker who prefers a long road trip better than a evening in the club? Then here's your chance to to take a long lap of ride with other bikers. Better yet, it's for a noble cause. Indian Motorcycle (a renowned American brand known to make sturdy bikes like Chieftains and FTRs) has organised a fundraiser to educate the girl child and is bringing together bikers from across the country for a countrywide ride. The Golden Quadrilateral Ride (as it's called) started in September from Delhi and plans to cover 15 cities. If you are a passionate biker you can join the ride in Kolkata between October 10-11 as they make their way to Aurangabad. Free and open for all to participate. Remember to register before you join the ride. Give a missed call at +918282823515.